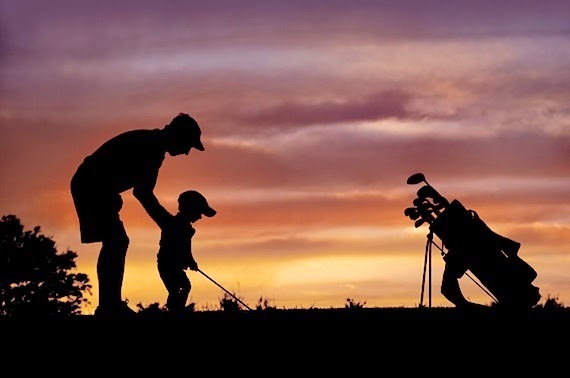 In the selection of images we present below, you are going to find great photographs with fathers and their children that you can use for creating a message, for wishing a happy day or just for remember how important is dad in our lives. Daddy teaching his son how to play the guitar. 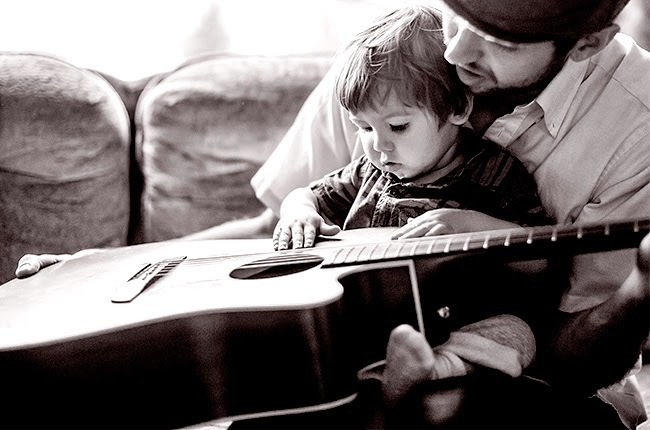 A tender image in black and white of a father and his baby. 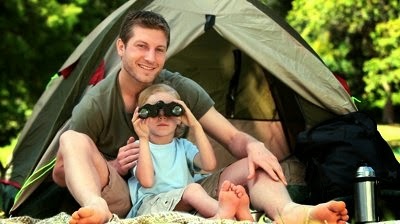 A father spending time with his son as explorers. 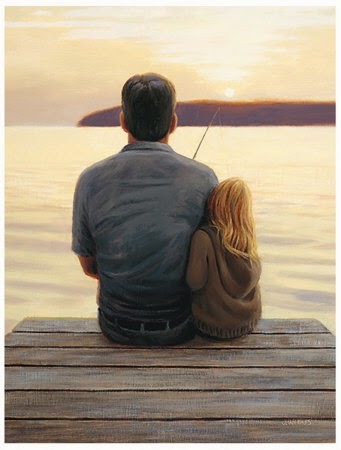 A dad and his princess fishing. 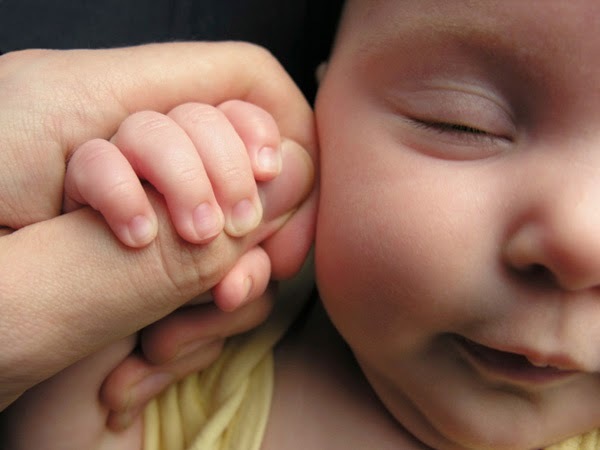 A beautiful image with a baby holding daddy's finger. 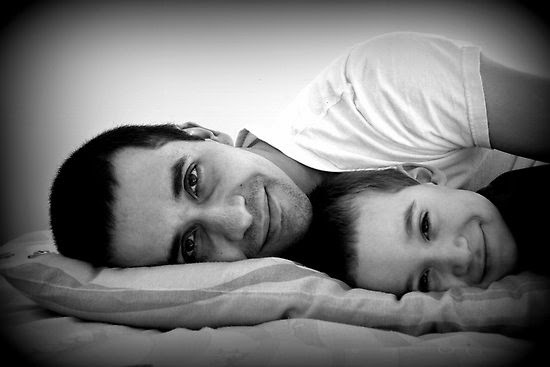 A tender image in black and white with a dad and his son. 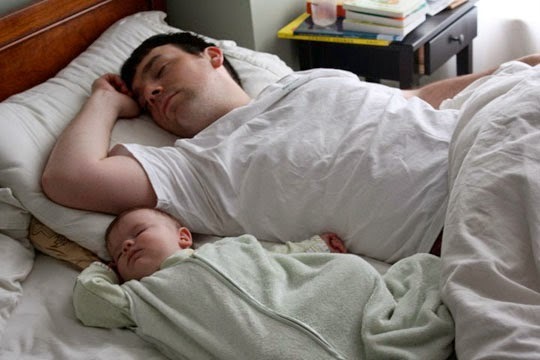 A young dad sleeping with his baby. Daddy teaching his little boy how to play golf. 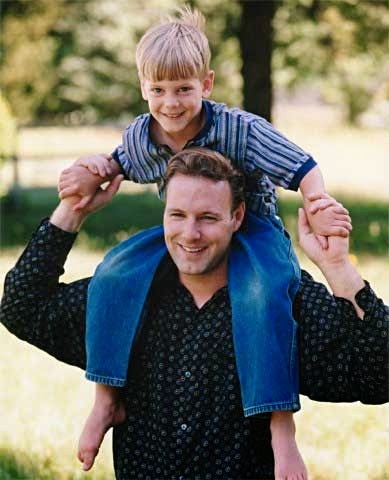 A father and his child on his shoulders. 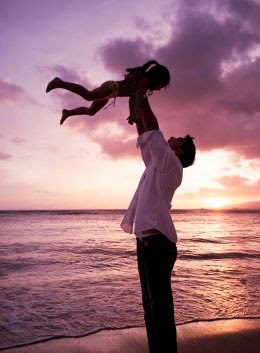 A father and his little girl playing at the beach.